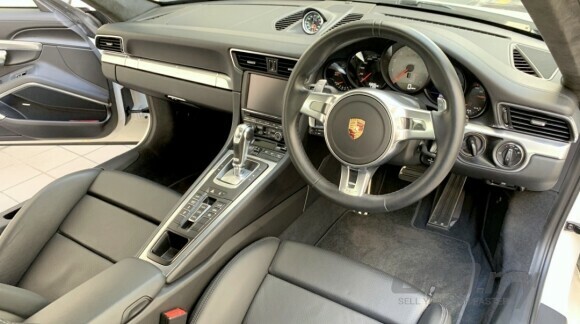 Local Porsche KL Sime darby car, Direct owner. 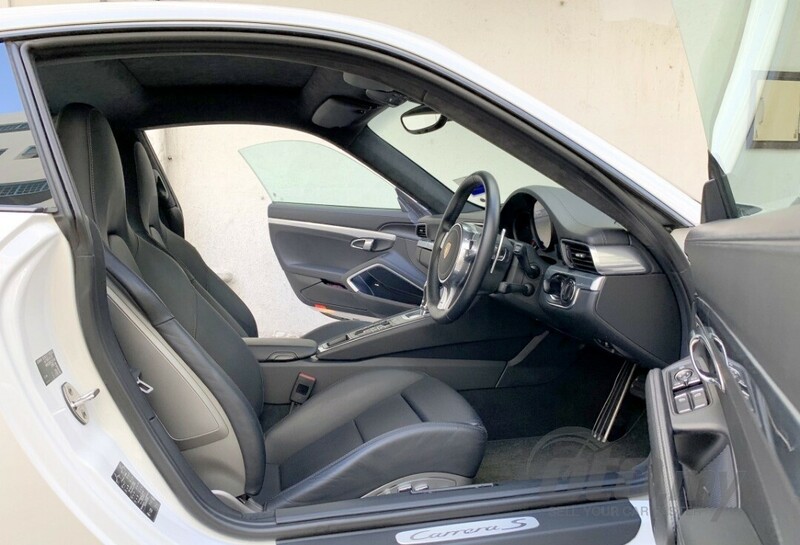 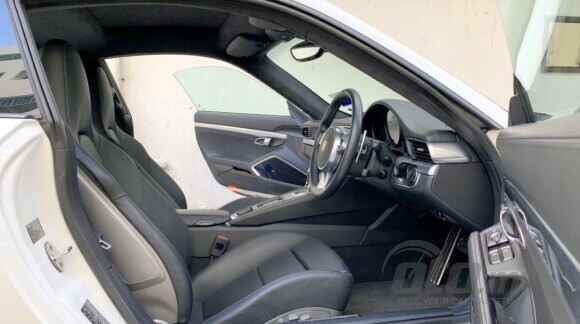 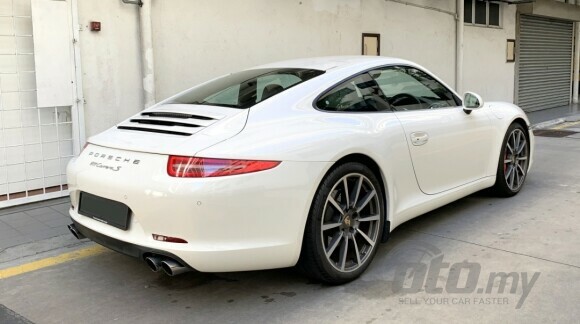 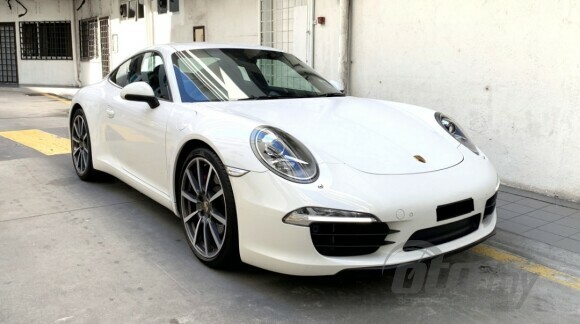 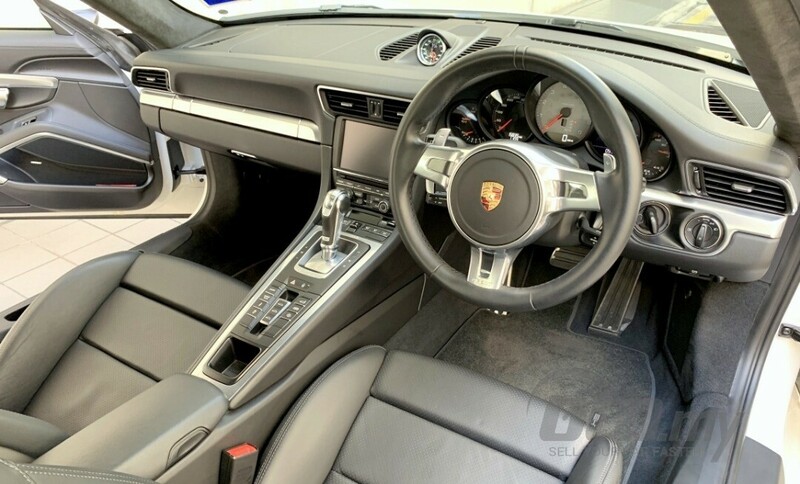 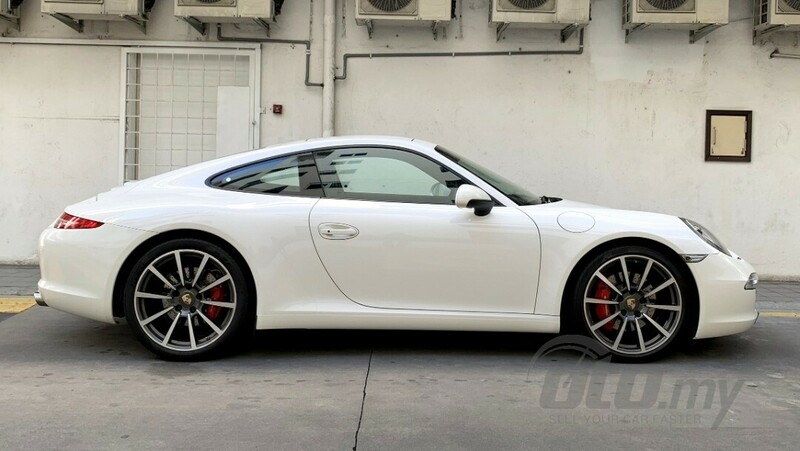 Highly Spec car, Sunroof, PDCC, Sport exhaust, Voice control, Navigation & many more. 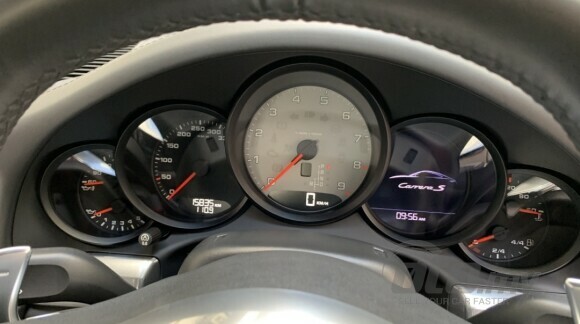 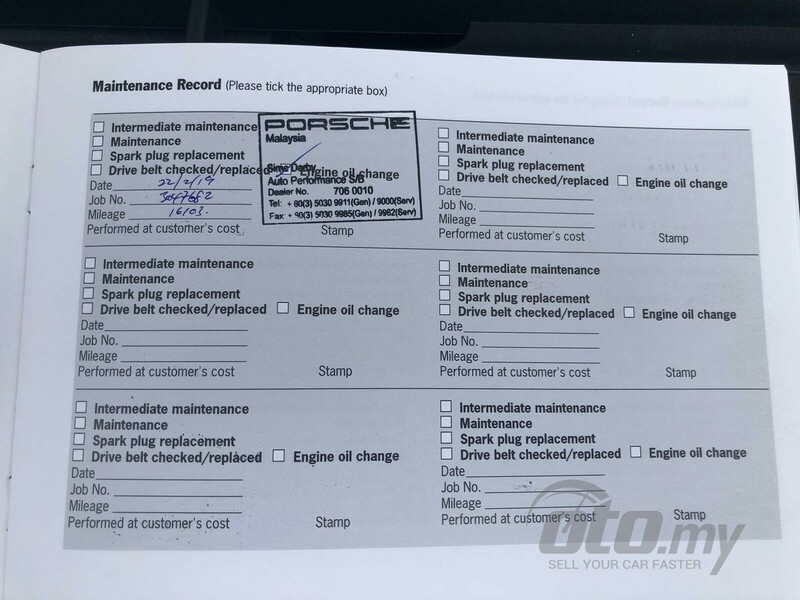 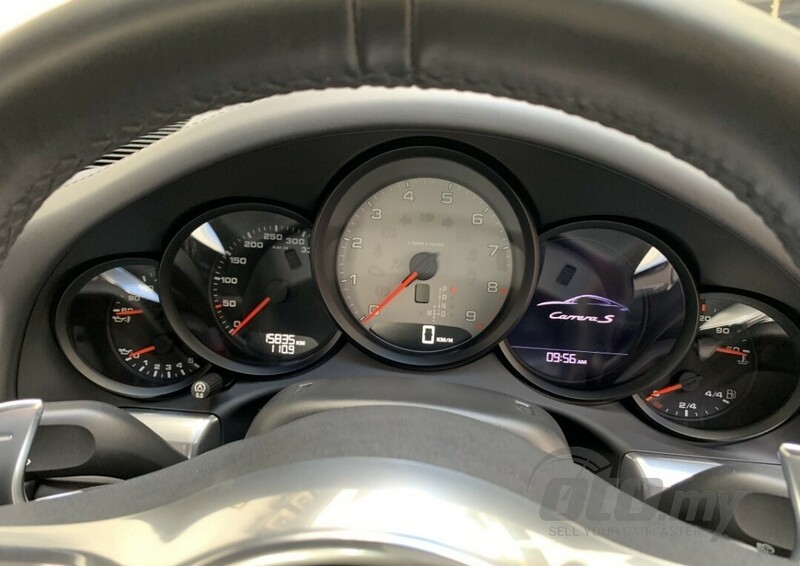 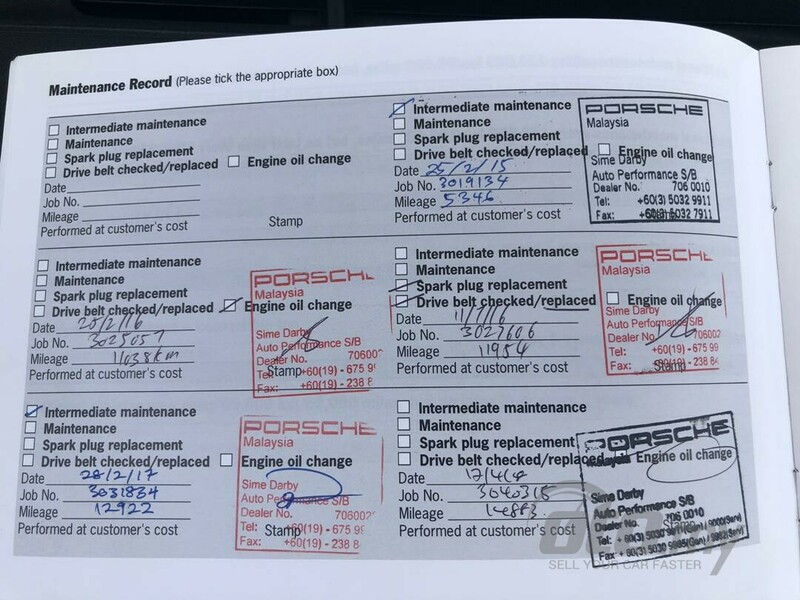 Full Service records done with Porsche KL. 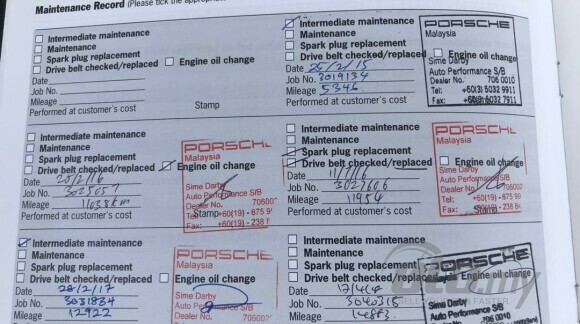 Next Service due on 20/2/2020 or 30,000km whichever come first. 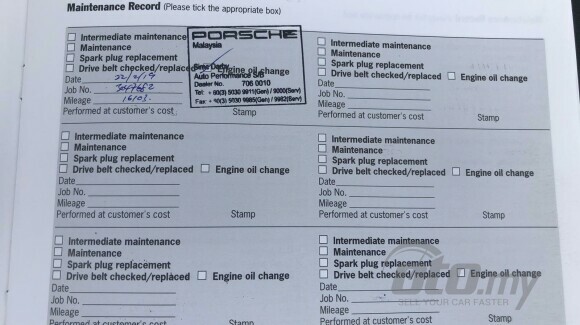 111 point fully checked by Porsche Malaysia, Eligible for extended warranty up until 9 years.